The Deco Chrome moth aims to capture the spirit of Streamline Moderne; where aerodynamic forms reflect the age of rapid industrialisation and transforming culture. New materials like chrome depicted luxury, glamour, exuberance and faith in social and technological progress. The chrome and rivets imply components of the Gipsy Moth engine. 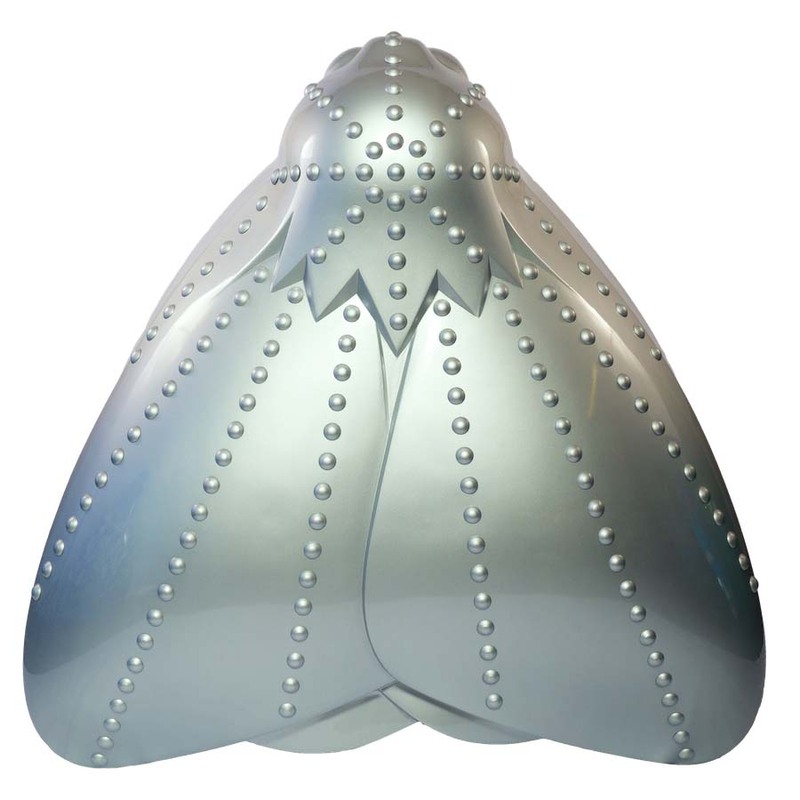 The highly reflective quality of the material aims to be striking in its juxtaposition of the moth form, referencing futurism, while at the same time the material captures viewers’ reflections to provide a quiet, contemplative moment. The Deep is one of the most spectacular aquariums in the world. 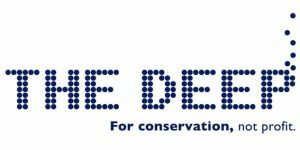 The award-winning attraction operates as a charity dedicated to increasing the enjoyment of the world’s oceans. It has become an internationally recognised landmark, situated just a short walk from the Hull Marina and the Museums Quarter.